The Emfit Tonic Clonic Seizure Monitor with Bed Sensor PVC Mat is designed to alert the carer to a fit in the night. The mat is designed so it cannot fall through the slats in a bed. Caring for a patient with epilepsy is hard work. There is no down time, no holidays and no opportunity for a good night's sleep. The Emfit Tonic Clonic Seizure Monitor with Bed Sensor PVC Mat is an ideal way of monitoring the patient and being alerted to a fit without having to watch over them constantly. You can rest assured knowing a signal will sound as soon as a fit occurs. 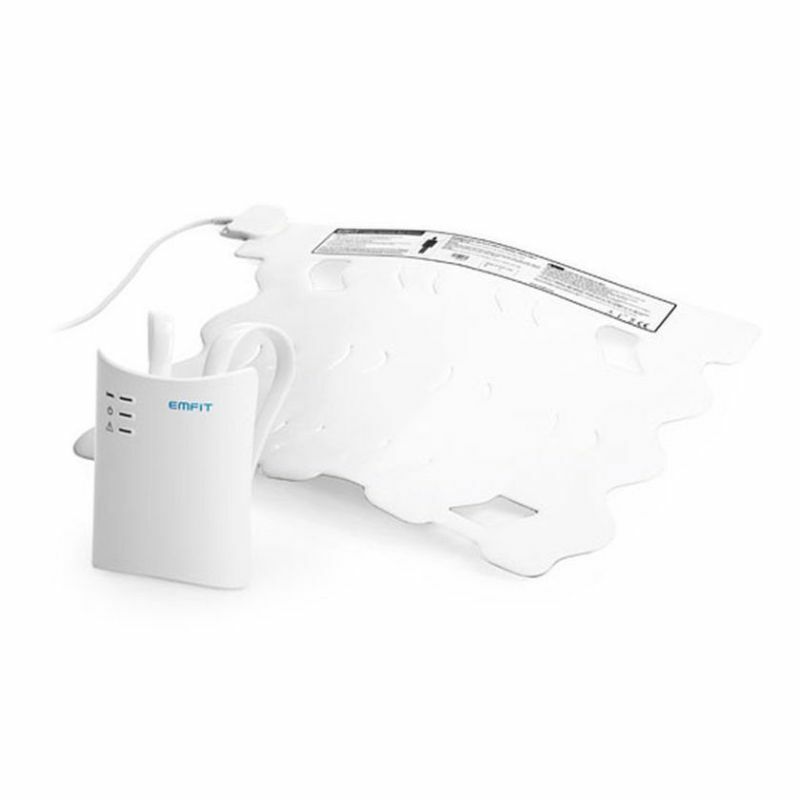 This monitor is highly similar to the Emfit Tonic Clonic Seizure Monitor with Bed Sensor Mat. The PVC covering, however, makes the mat suitable for profiling and slatted beds. The cover prevents the mat from slipping between the gaps and being rendered ineffective. The alarm detects seizures as well as serving as a bed leaving alarm. Positioned under the mattress, it monitors the movements using patented sensor technology and sounds an alert when fast or sudden actions are felt. There are a range of pagers and receivers available to suit your requirements. Alarm will sound in the patient's room. Portable pager alerts carers wherever they are to a fit taking place. 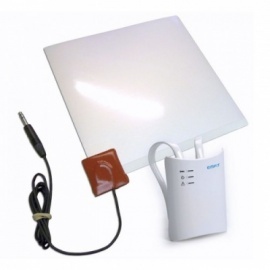 Wireless care alert alarm can be positioned in a subsequent room such as parent or a staff room. Pillow pad can be placed under the pillow of a deaf carer to ensure they are alerted. Please Note: This is the stand-alone kit only. The Emfit Dynamic Seat Sensor Mat alerts the carer if the patient leaves their seat to ensure they are alerted to a potential fall.